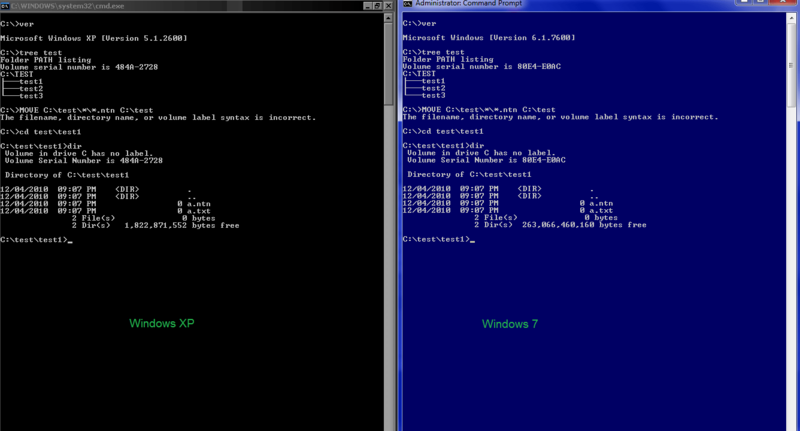 Recursive dir change & execute DOS commands. the display and return to DOS, strike any key. and attribute modify operations, and optionally shows file sizes, dates etc. VGA are fully supported, as is OS/2 protected mode operation. prohibited from distributing the program without GDIR.DOC.